Novio Packaging offers various sizes of buckets. Buckets are perfect when you have products which need to be packed in high volumes. 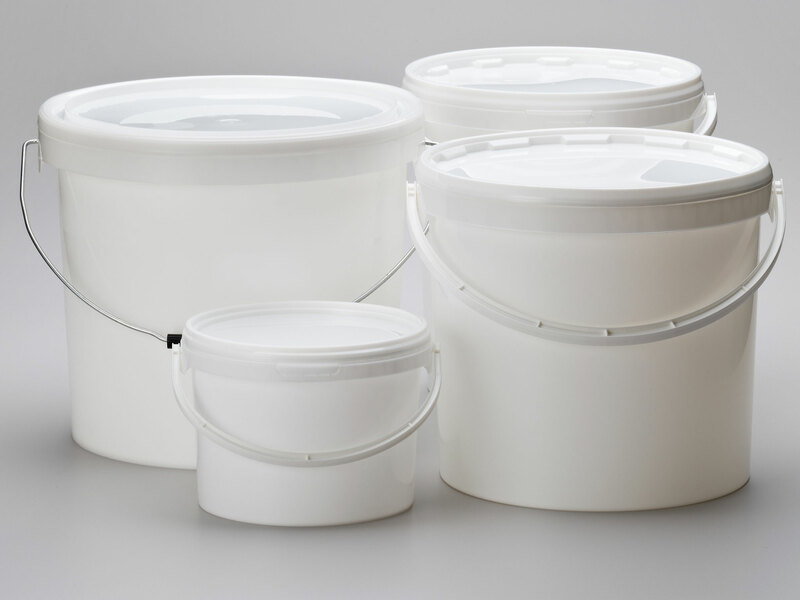 With their handles the buckets are easy to transport and can be easily carried.